Happy Hanukkah everyone! 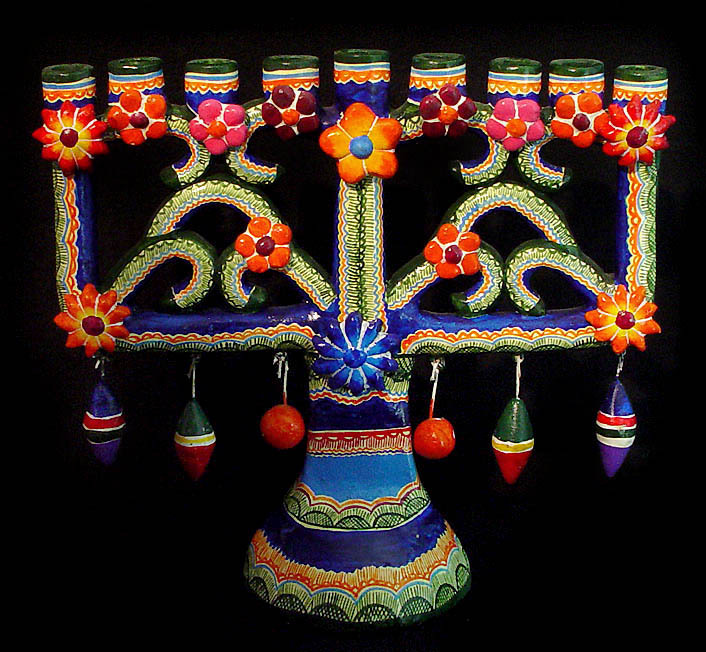 It’s been a very busy few days at the store, with only enough time to post this beautiful example of a menorah from Izucar de Matamoros, in barro policromado…may your festival of lights be joyous! Two special events in Pittsburgh are coming tomorrow and Monday! 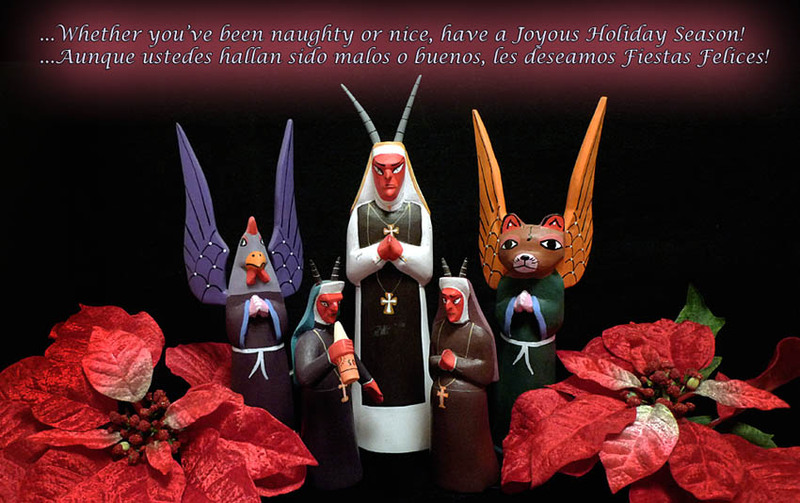 On Saturday December 10th at 7:30 pm the Coro Latinamericano will perform Feliz Navidad,Pittsburgh! at the Frick Fine Arts Auditorium in Oakland. For more information or directions call 412.322.0281 or email corolapgh@gmail.com.